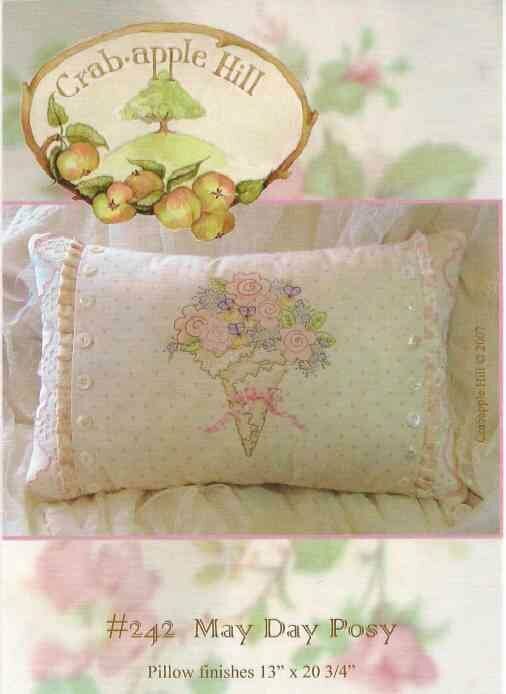 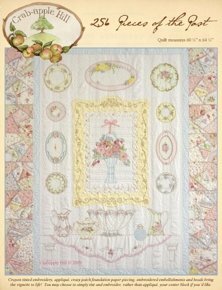 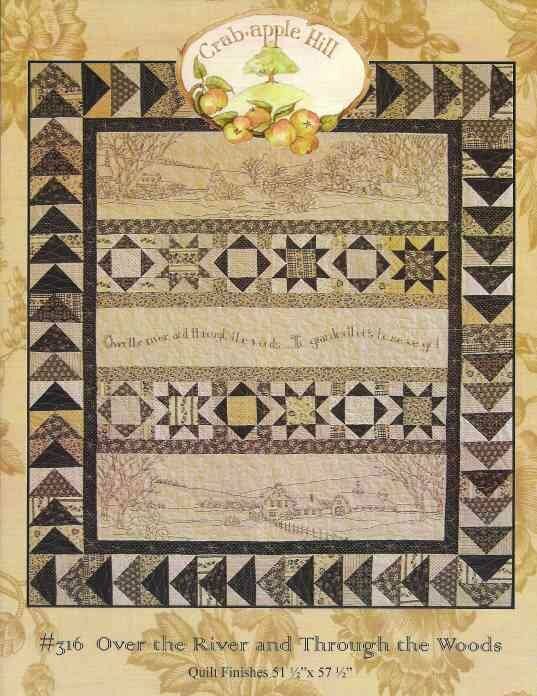 Designed by: Meg Hawkey / Crabapple Hill Designs 10" x 14" pattern is for stitchery image only. 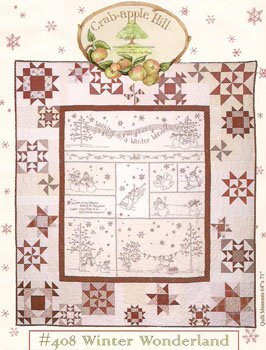 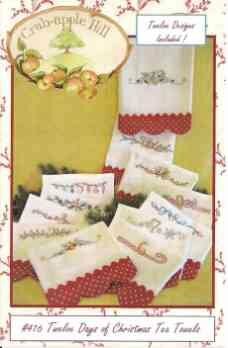 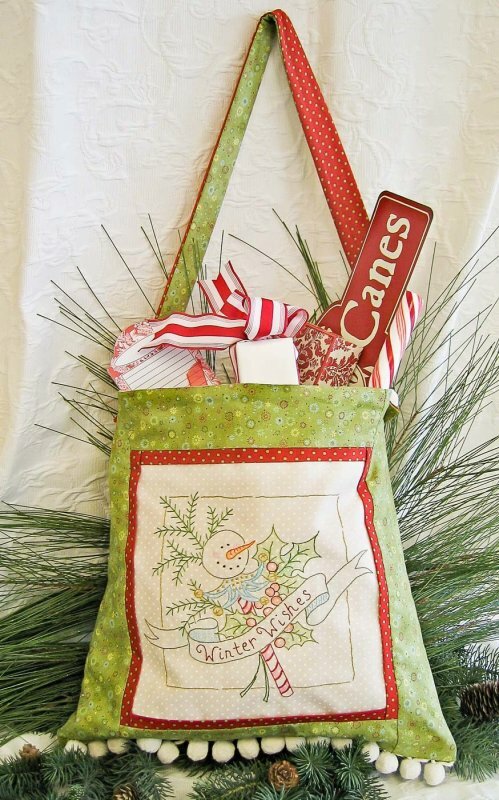 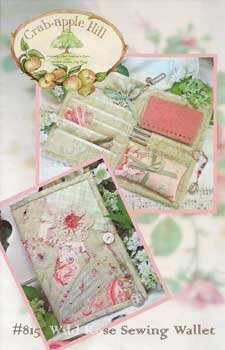 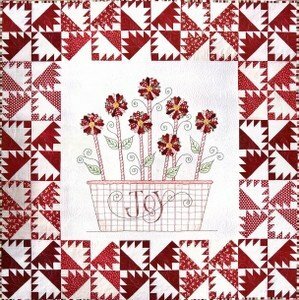 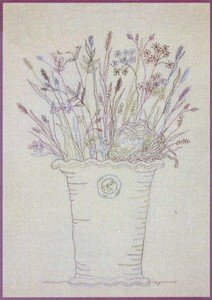 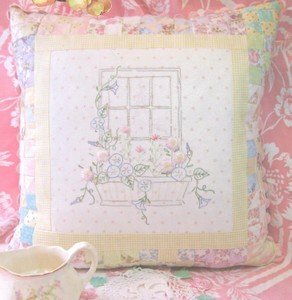 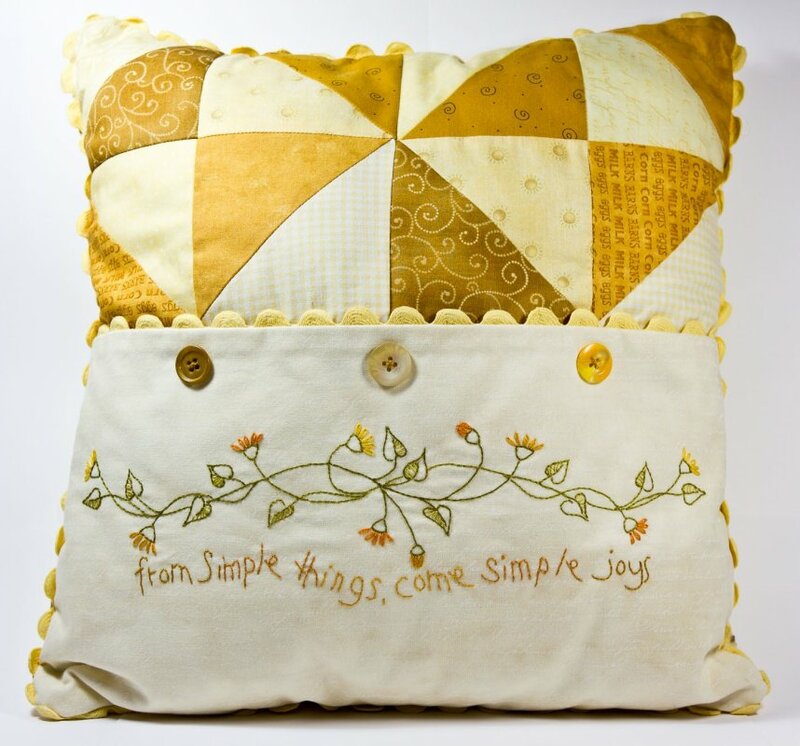 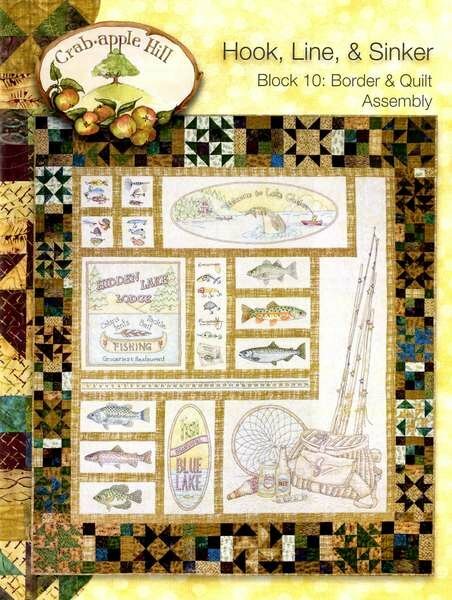 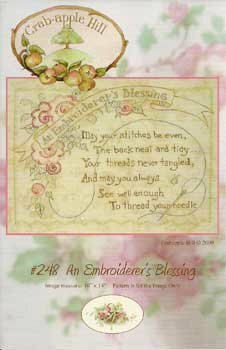 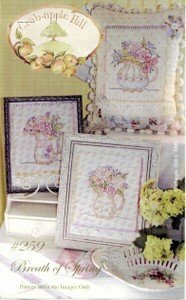 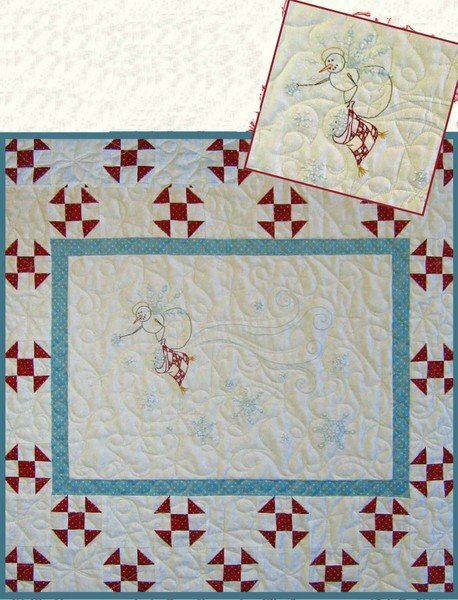 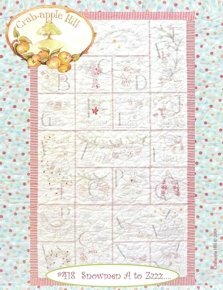 Designed by: Meg Hawkey / Crabapple Hill Designs The 9"x13" Pattern is for stitchery only! 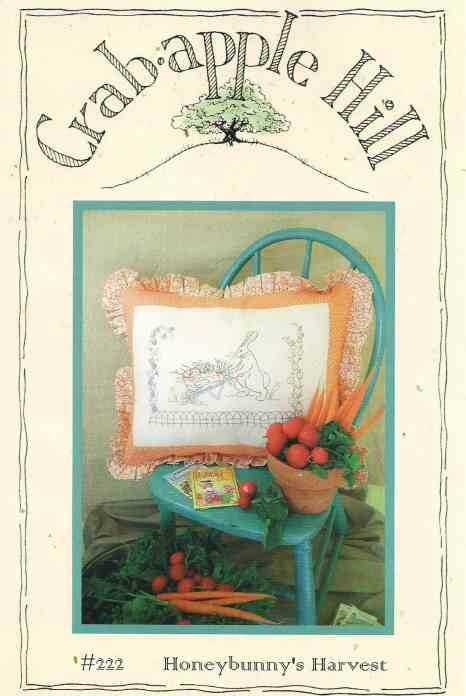 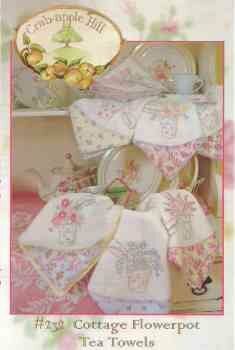 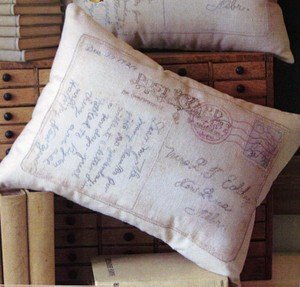 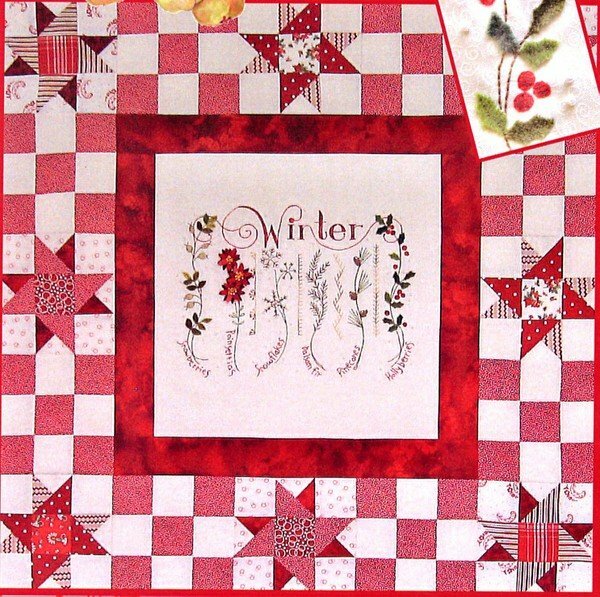 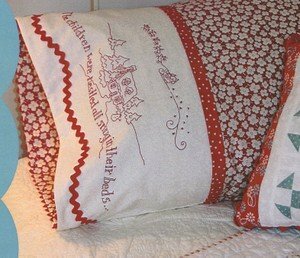 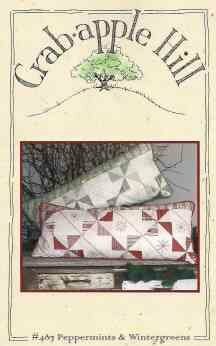 Designed by: Meg Hawley / Crabapple Hill Designs Pattern is for the 7 1/2"x 8" images only! 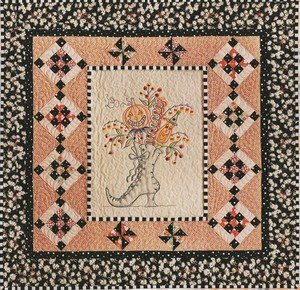 Quilt size 68-3/4in Square. 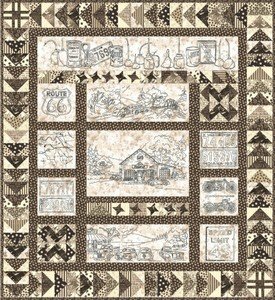 Block 12-3/4in. 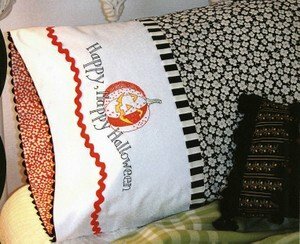 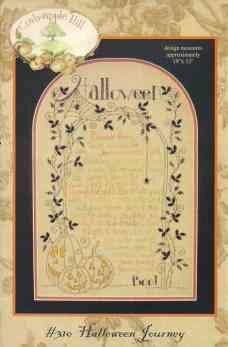 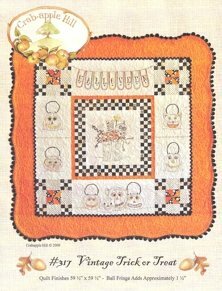 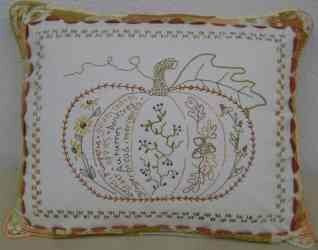 Designed by: Meg Hawley / Crabapple Hill Designs Pillow Top or Piece Suitable For Framing Finishes 18"x 18"
Designed by: Meg Hawley / Crabapple Hill Designs Stitchery measures approximately 19" x 13"
Happy Halloween and Trick or Treat to you too! 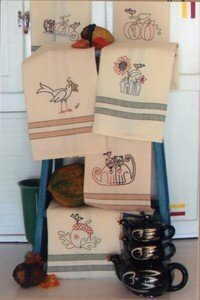 Six delightful Designs. 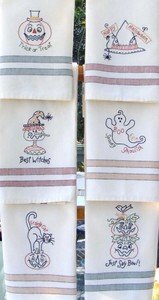 Celebrate the colorful fall season with a batch of seasonal tea towels to use or just decorate your kitchen. 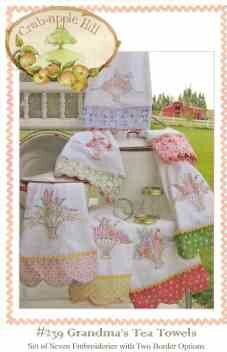 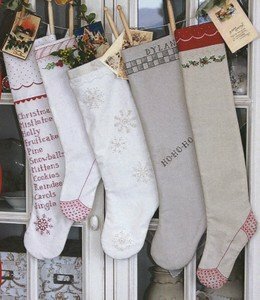 Towels make a great gift as a hostess or house warming present. 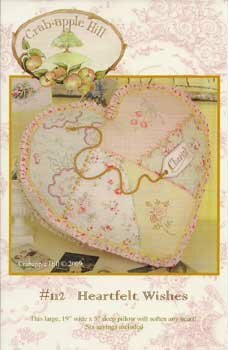 Designed by: Meg Hawley / Crabapple Hill Designs Heart measures 19"x 19"x 5"
Designed by: Meg Hawley / Crabapple Hill Designs Finished Quilt Measures 68"x 68"
Designed by: Meg Hawley / Crabapple Hill Designs Pillow Finishes 17"x 20"
Designed by: Meg Hawley / Crabapple Hill Designs Quilt Measures 60 1/2" x 60 1/2"
Designed by: Meg Hawley / Crabapple Hill Designs Pillow Finishes 13" x 20 3/4"
Designed by: Meg Hawley / Crabapple Hill Designs Image Measures 15"x 21"
Designed by: Meg Hawley / Crabapple Hill Designs Quilt Finishes 51 1/2" x 57 1/2"
Pillow Finishes 15" x 36"
Designed by: Meg Hawley / Crabapple Hill Designs Quilt measures 60 1/2" x 64 1/2" . 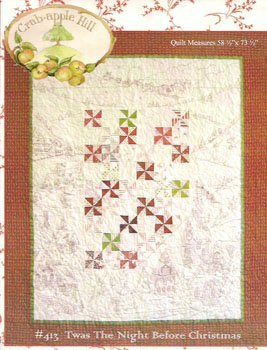 Designed by: Meg Hawley / Crabapple Hill Designs Quilt Measures 48 1/2" x 72 1/2"
Designed by: Meg Hawley / Crabapple Hill Designs Quilt Measures 58 1/2"x 78 1/2"
Designed by: Meg Hawley / Crabapple Hill Designs Pillow Measures 19" x 14"
Designed by: Meg Hawley / Crabapple Hill Designs Finished Quilt Measures 63 1/2" x 69 1/2"
Designed by: Meg Hawkey / Crabapple Hill Designs Finished Quilt measures 59 1/2" x 59 1/2"
Designed by: Meg Hawkey / Crabapple Hill Designs At 16"x 15" this bag is the perfect size for gift giving or making a cheerful welcome on your front door! 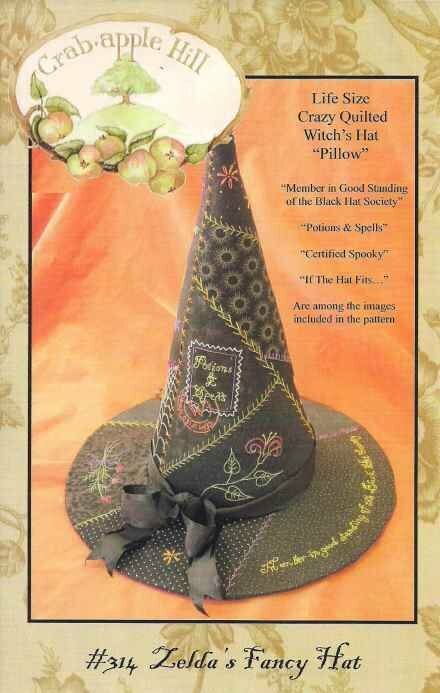 Designed by: Meg Hawkey / Crabapple Hill Designs Quilt Measures 64"x 71"
Designed by: Meg Hawkey / Crabapple Hill Designs Life Size Crazy Quilted Witch's Hat "Pillow"